iChun is at it again, this time with yet another cool mod, the Morph Mod. 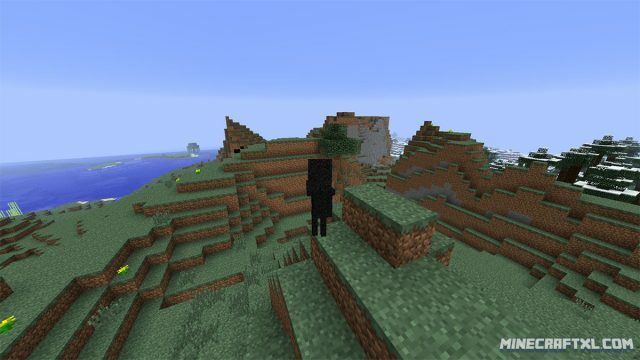 This mod lets you morph into the shape of any mob, NPC or Animal that you have previously killed, gaining their abilities (and weaknesses) for your own, making you more versatile and deadlier. 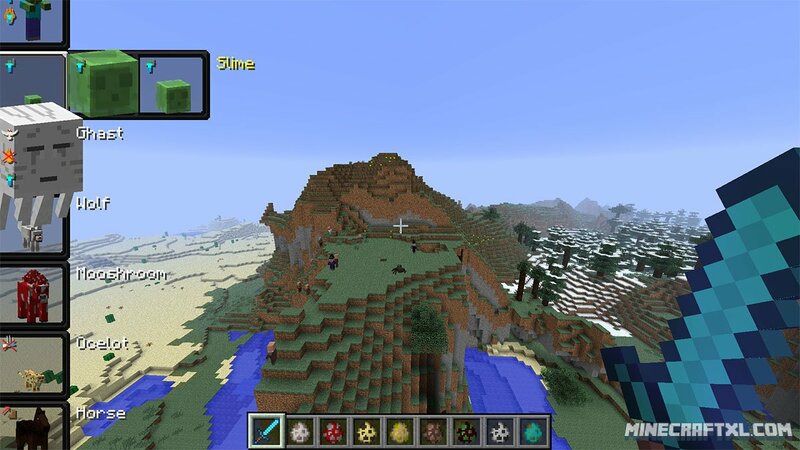 It also works with the Mo’Creatures and Ore Spawn mods. The morph menu, cool and easy to use. 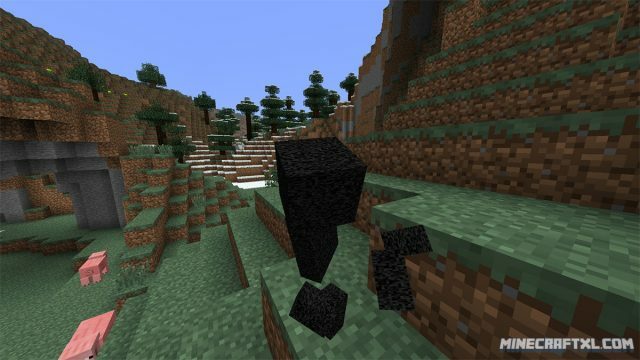 The mod requires Minecraft Forge in order to function properly, if at all, so be sure to download and install that before proceeding. Included is new custom animations, both when acquiring a new morph, and when morphing between the various form you have gained. There is also a new custom GUI for browsing the morphs you have acquired, and easily changing between them. This GUI menu is accessible with the “[ / ]” keys (default, US keyboard) or the “´” keys (default, EU keyboard), the key next to the backspace button, so if you have a keyboard where it is neither of the shown keys, try that one. To select a morph in the menu, you can either press enter/return/LMB. Taking the essence of a slain creeper, allowing me to assume its form. The mod will try not to duplicate morphs, but if it happens anyway you can remove morphs from the menu by selecting them and either delete or backspace. To close the morph menu without chosing another morph, simply press ESC or the RMB. If you want to add a morph to your favorites, you can do so by pressing the “~” key in the morph menu. Holding the “~” will open a radial menu, allowing you to quickly morph between your favorite morphs. The morph process in action, here turning me into a skeleton. Available in spider morphs, allows you to climb steep surfaces by pushing yourself against them. Keep doing so and you will climb the surface, let go and you will fall back down. Prevents you from taking fall damage. Self-explanatory, this allows you to fly like in creative mode, simply press your jump key twice in quick succession (default key is “space”). Available for any morph that can fly. Only available for chickens, this allows you to float safely to the ground rather than falling to your death. Makes you resistant to fire damage, and allows you to swim around in lava. A lot of mobs have this, especially nether mobs. 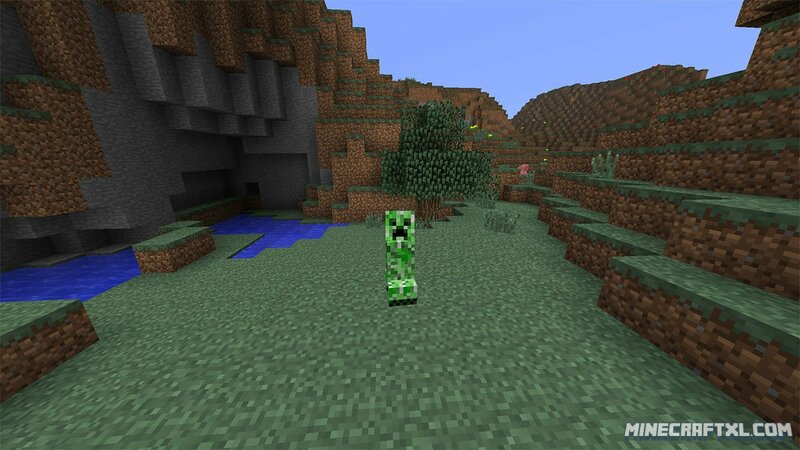 Useless unless activated in the config file, this allows you to walk among some (not all) normally hostile mobs without being targeted. This includes walking among skeletons and zombies if you’re morphed into either form. Spiders and slimes will still attack you though. Allows you to breathe underwater, and optionally, drown outside of water (the latter part needs to be activated in the config file first though). Makes you catch on fire and burn when exposed to sunlight, usually skeleton and zombie morph will have this effect, so beware. Makes you take damage when wet or swimming. Examples of this are endermen and blazes. Enables you to walk up 1 step higher blocks than usual. The mod is still in beta, but is already highly usable, and better than many other completed mods, so do not be scared off by its beta label. There are more planned features for the mod, such as activated abilities that allows you to blow up, teleport, and shoot projectiles, but these are not yet included in the mod. Another look at the morph process, almost done morphing into a skeleton. All in all, the Morph Mod is a well crafted, usable and cool mod, that you should definitively check out, even in its beta state it is already beginning to become one of the more popular mods out there. Another look at the morph menu. Newer versions also required iChunUtil, found below. Copy the mod .jar or .zip file(s) you downloaded to the “mods” folder found inside the .minecraft folder. You should now be all said to experience the Morph Mod, enjoy and have fun!